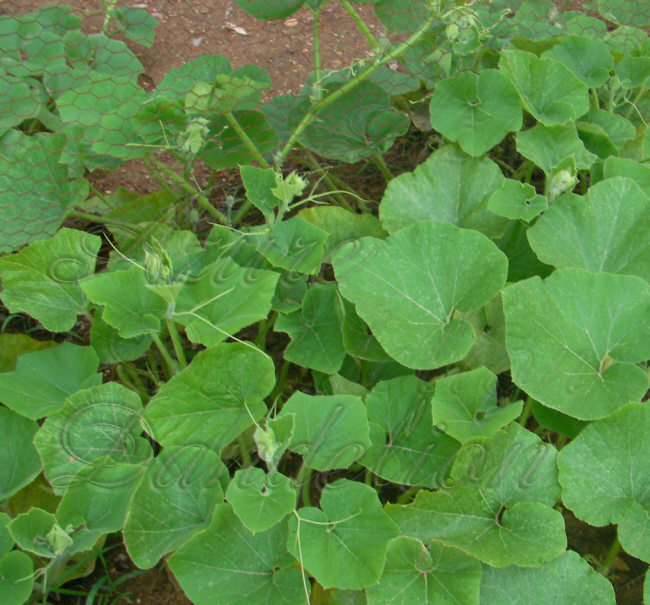 The Heirloom Jarrahdale Pumpkin are really doing great! 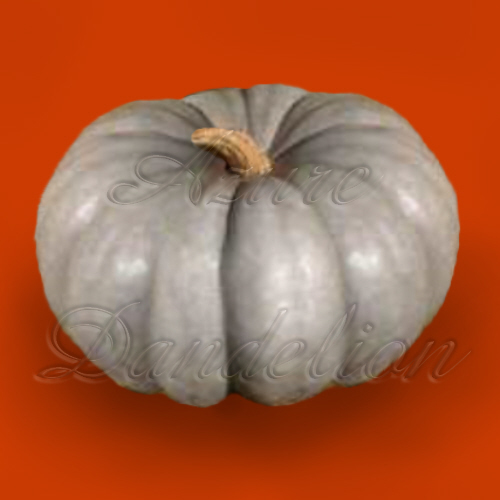 The pumpkins are Slate blue-gray colored and heavily ribbed with thick orange flesh. They weigh around 6-10 pounds.